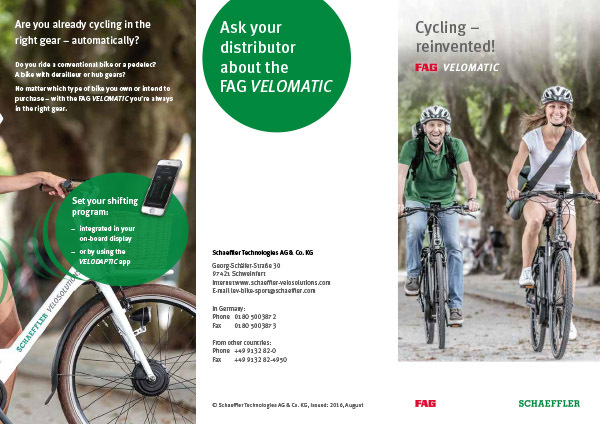 You, too, can profit from the benefits of the FAG Cronitect hybrid bearings. 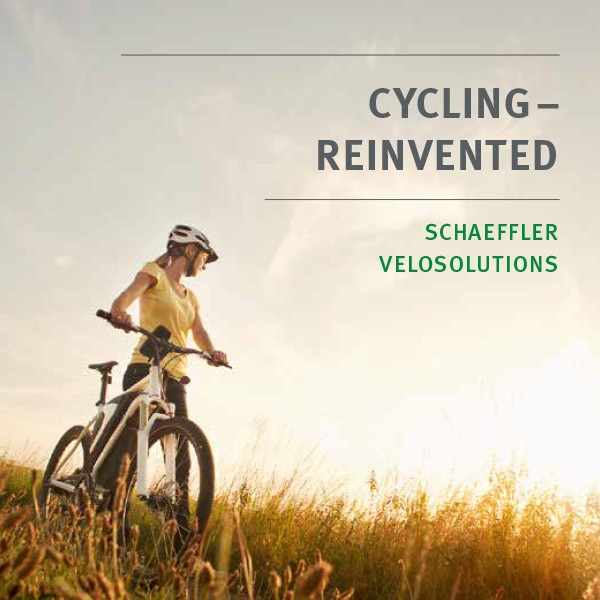 The special combination of materials provides maximum efficiency in racing bicycles. 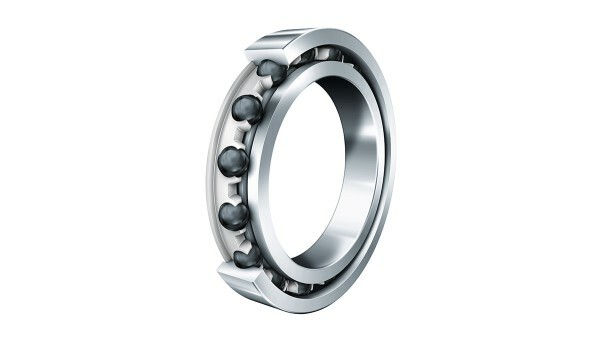 The interaction of bearing rings made of Cronitect high-performance steel and ceramic rolling elements, an improved ball raceway geometry, and a new friction-reducing seal concept offer decisive advantages: Smooth running and reliability improve dramatically.